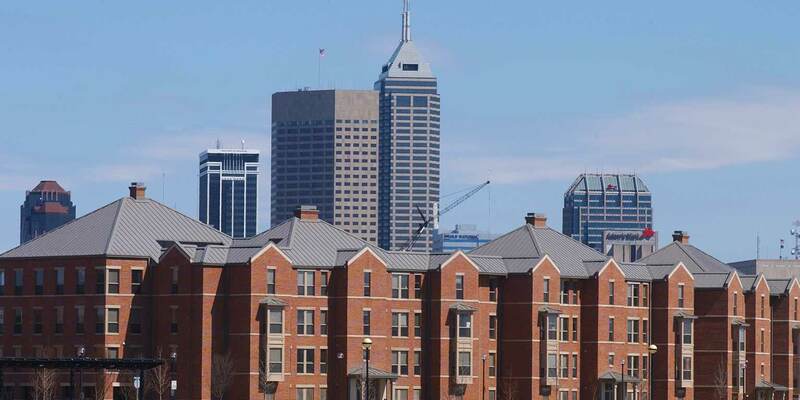 Herron House, located in the Riverwalk Apartments, provides a supportive, creative residential environment for select Herron students. 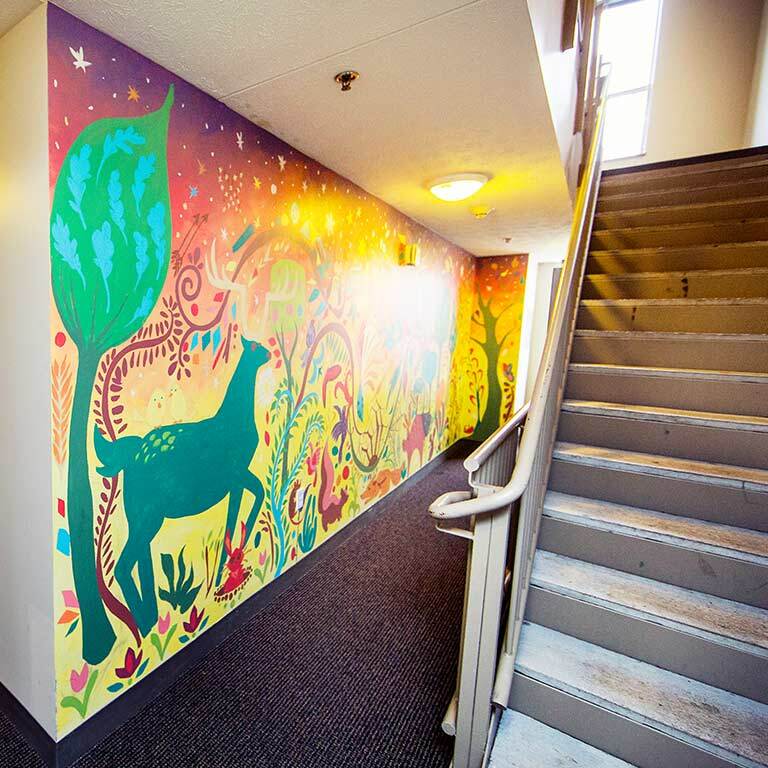 Residents have the unique opportunity to live with other art and design students and participate in social and cultural activities relevant to their degree tracks. 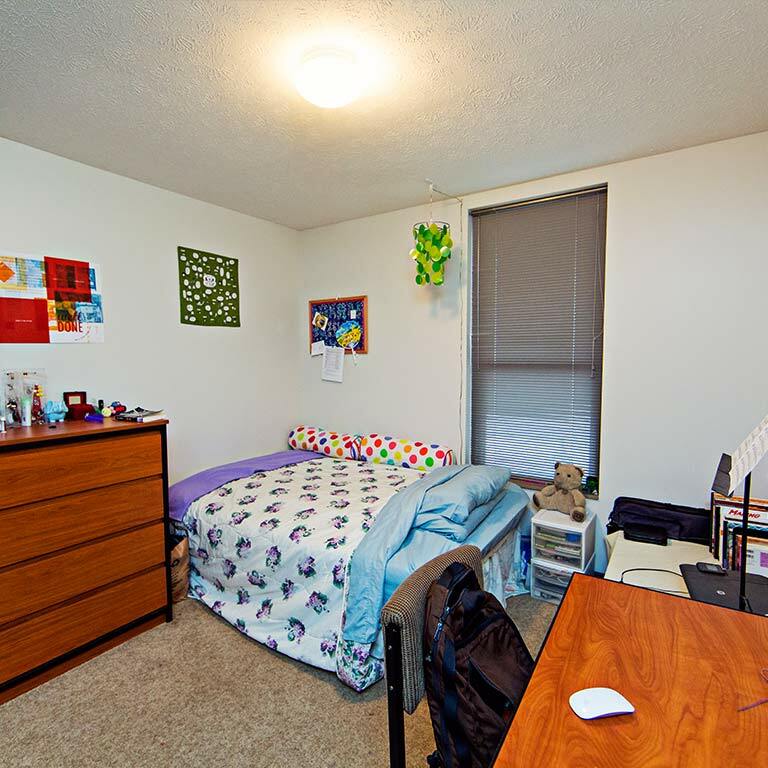 Each apartment within Herron House has four private bedrooms and two bathrooms. Why live in Herron House? 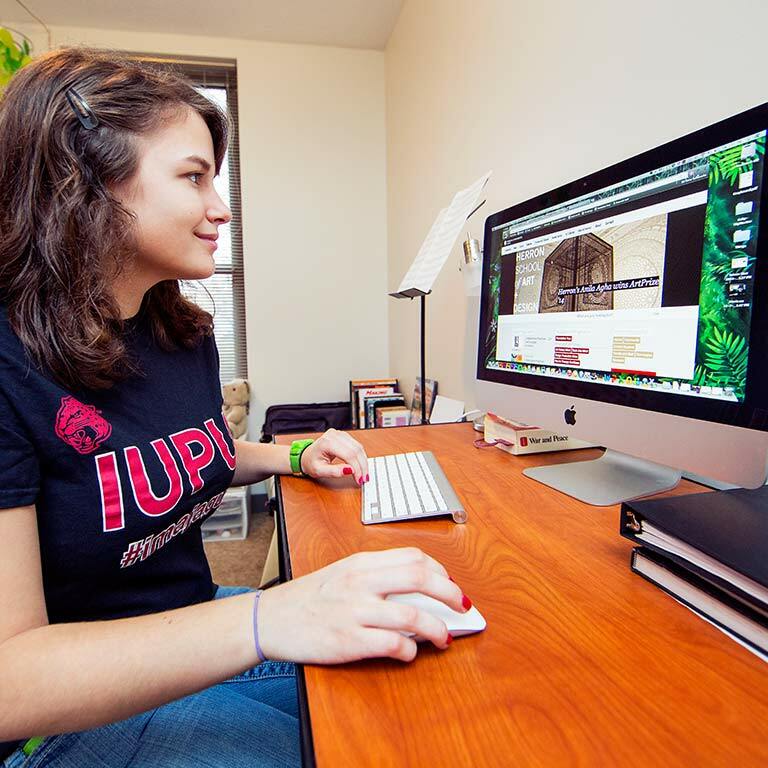 Herron House fosters academic, personal, and creative excellence by establishing strong ties to Herron, IUPUI, and the Indianapolis art and design community. You will truly live among your people in a creative atmosphere where exploring art and design is part of everyday life. Herron House is limited to 44 beds. To be eligible, students must be admitted and enrolled in the Herron School of Art and Design for a minimum of 12 credit hours during the academic year.